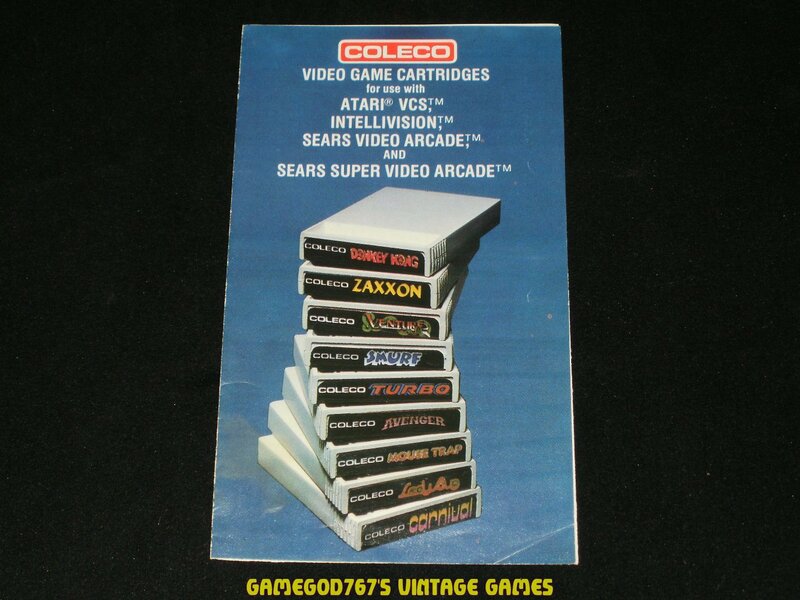 Coleco Game 1982 Catalog - Model Number R78216. It is in good condition. This sale is just for the catalog; no cartridge or box is included. If you have any questions about this item then please don't hesitate to ask.